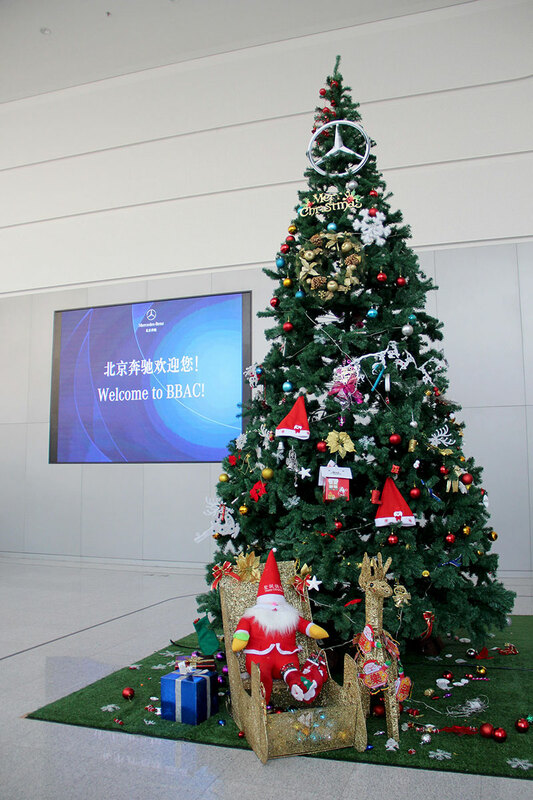 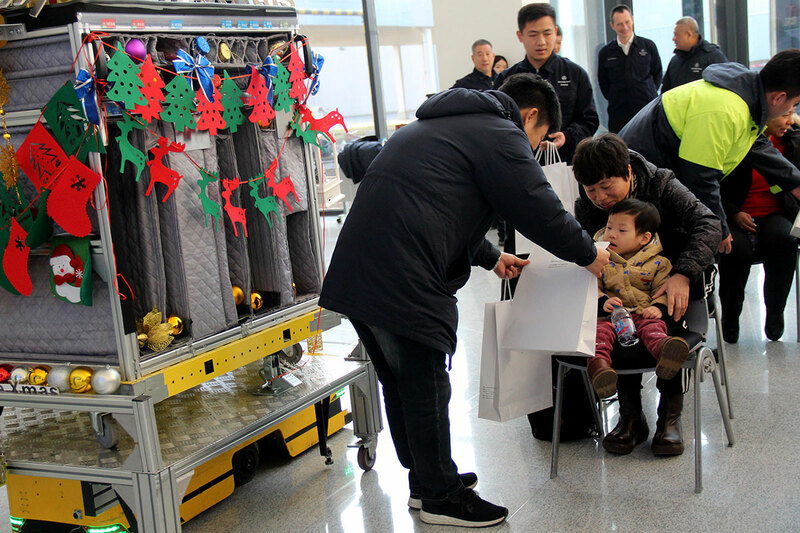 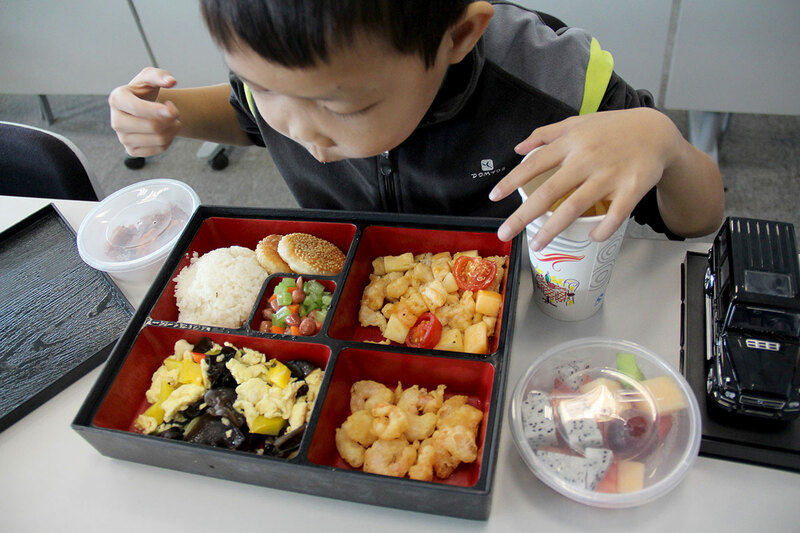 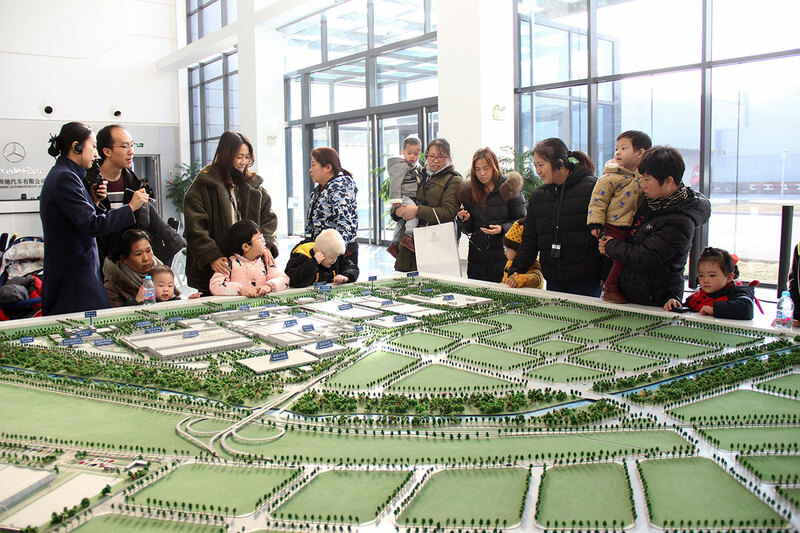 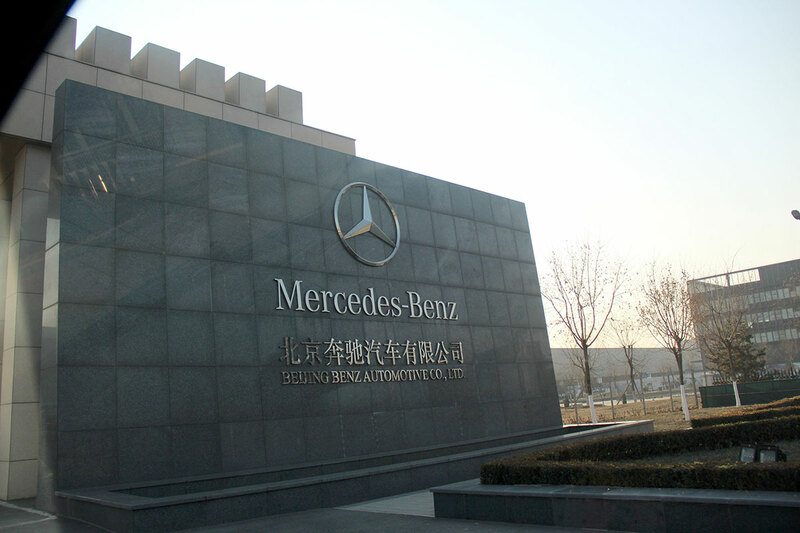 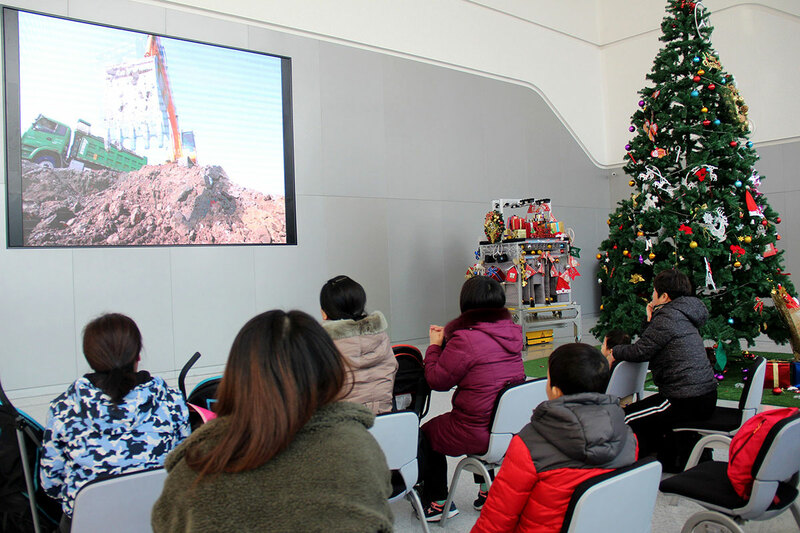 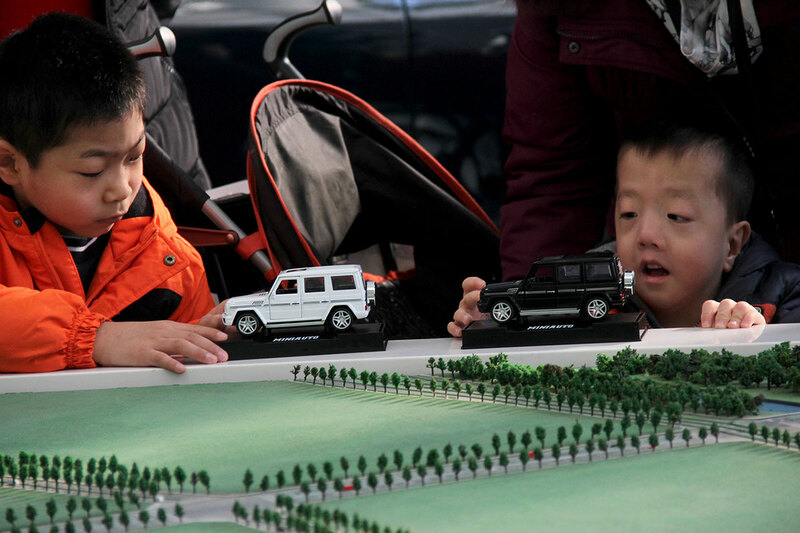 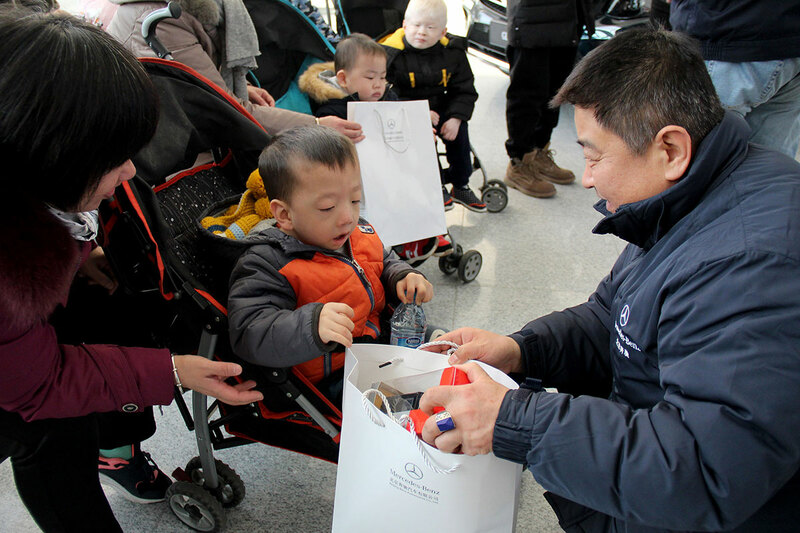 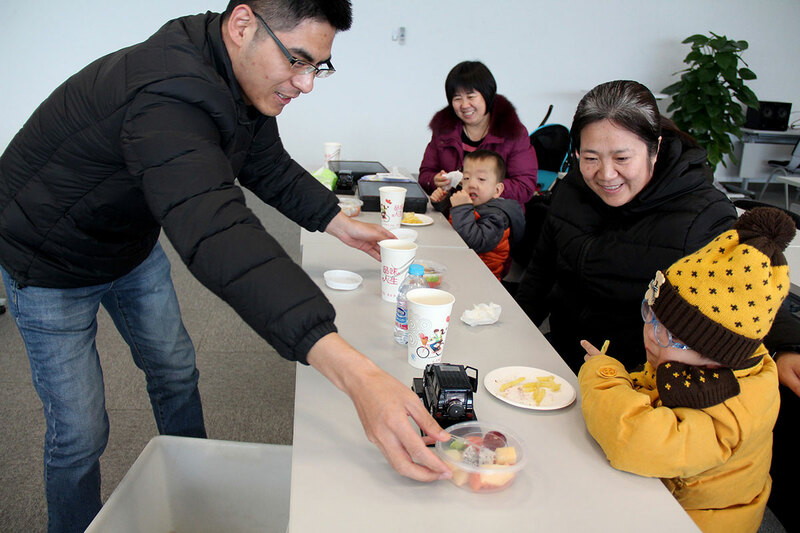 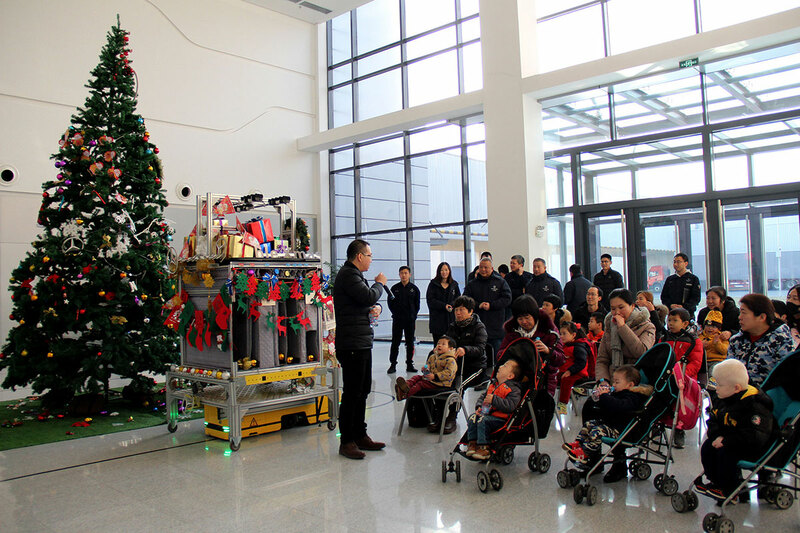 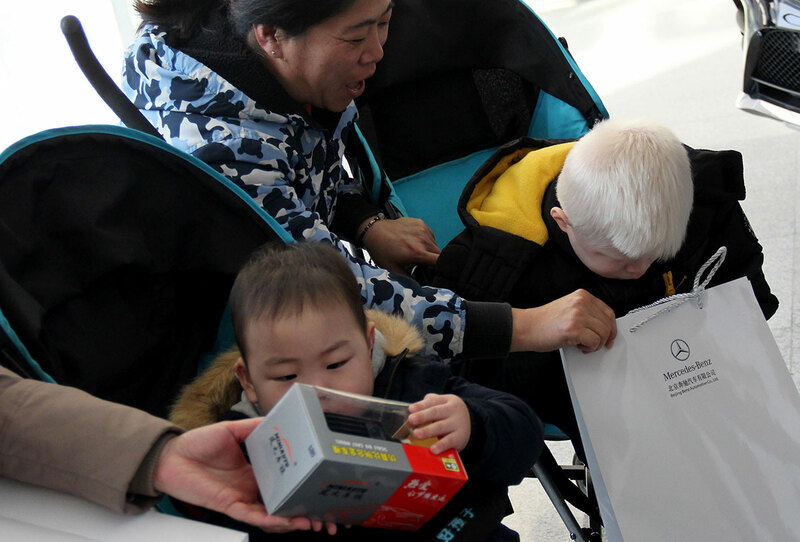 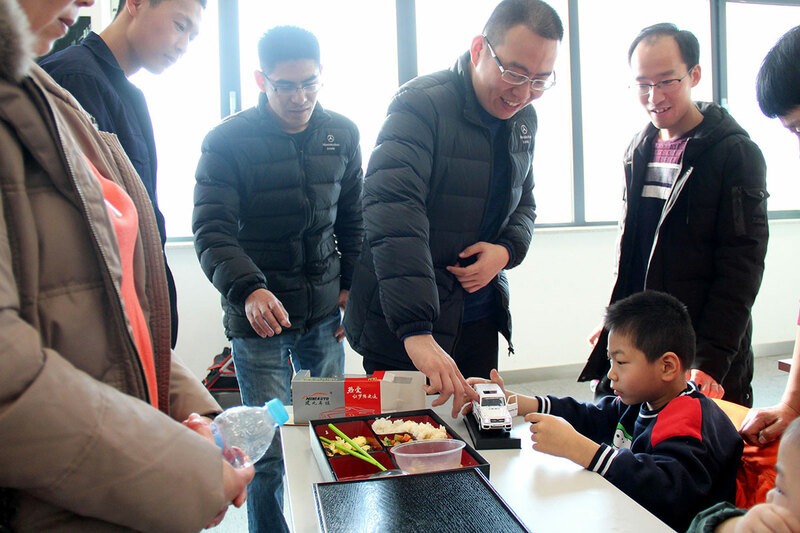 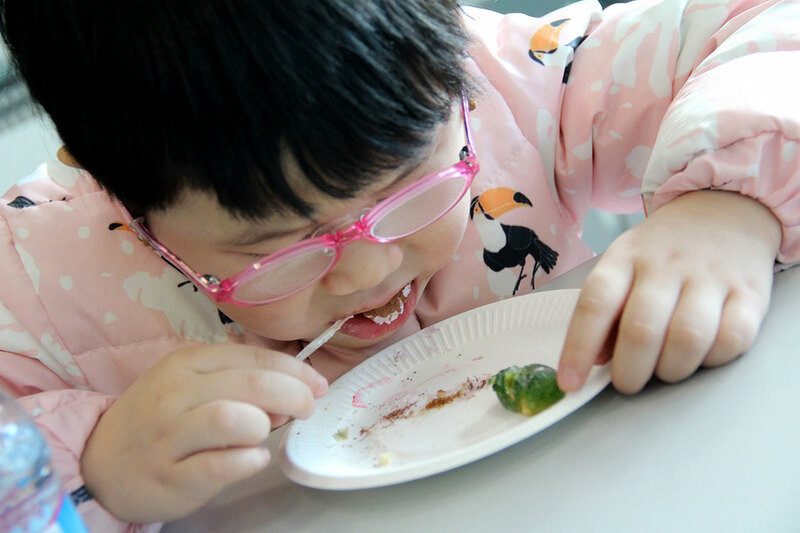 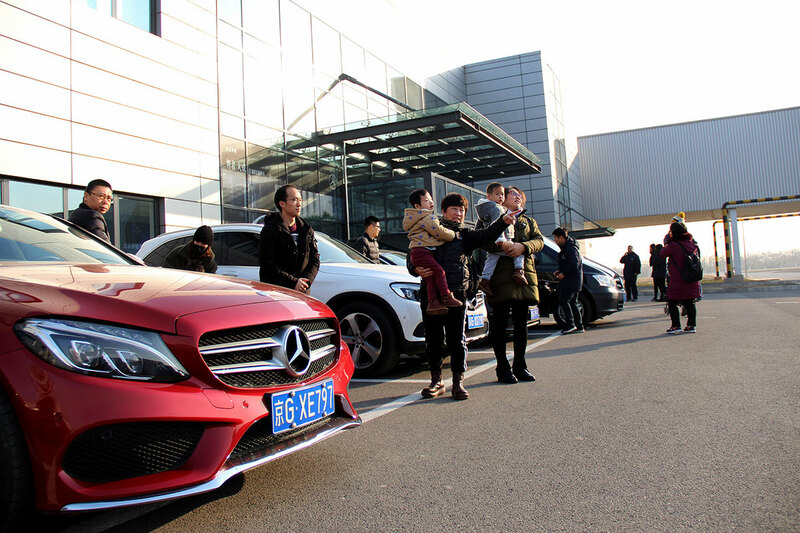 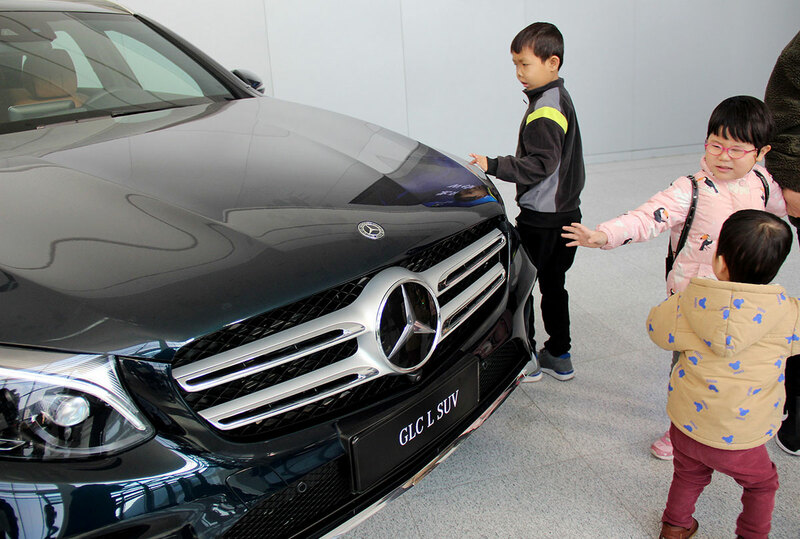 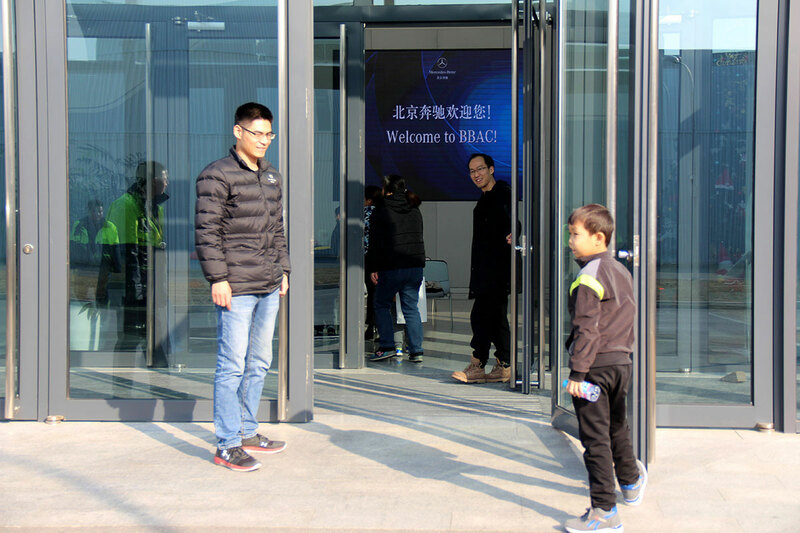 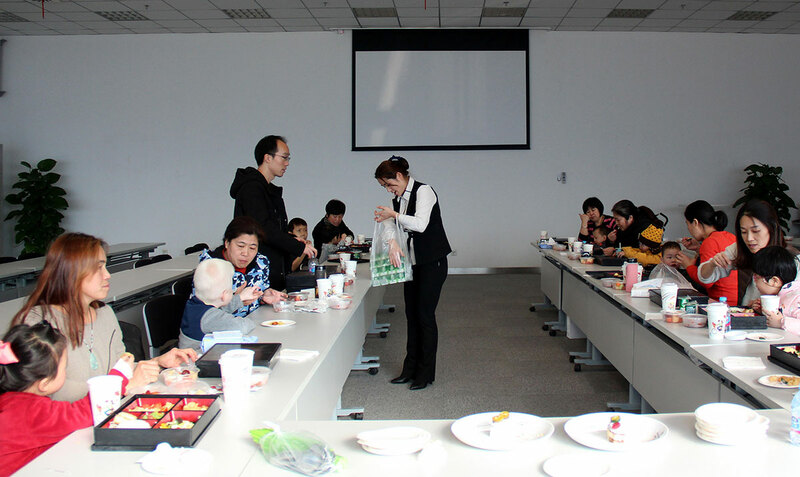 The Mercedes Benz factory in Beijing is located not too far from us and invited the children for a visit! 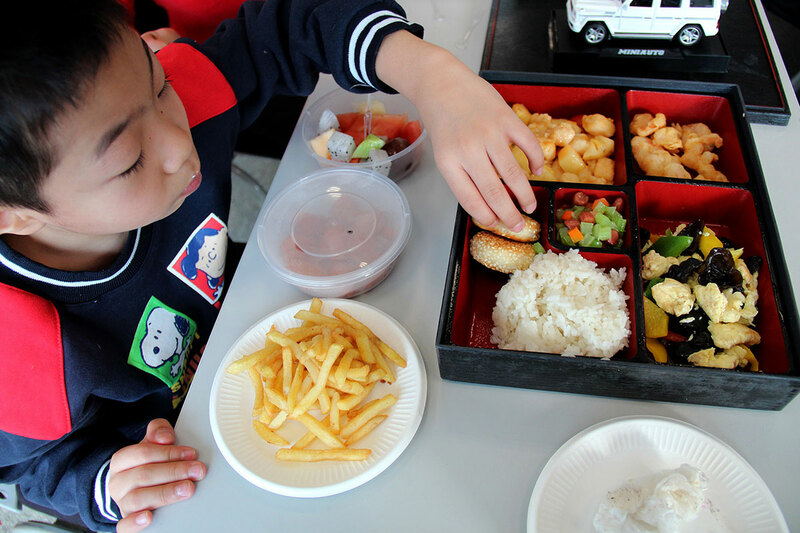 They picked us up in their cars, gave everyone a tour, and provided a delicious lunch. 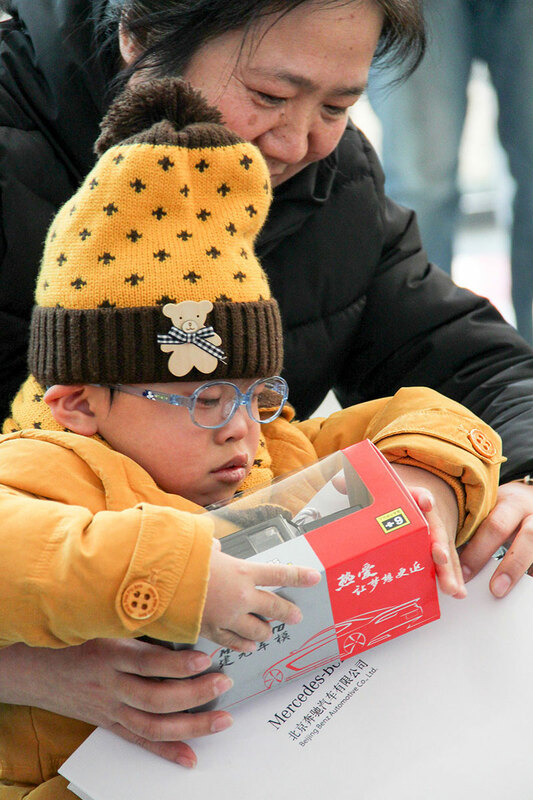 The children also were given cars as a gift! 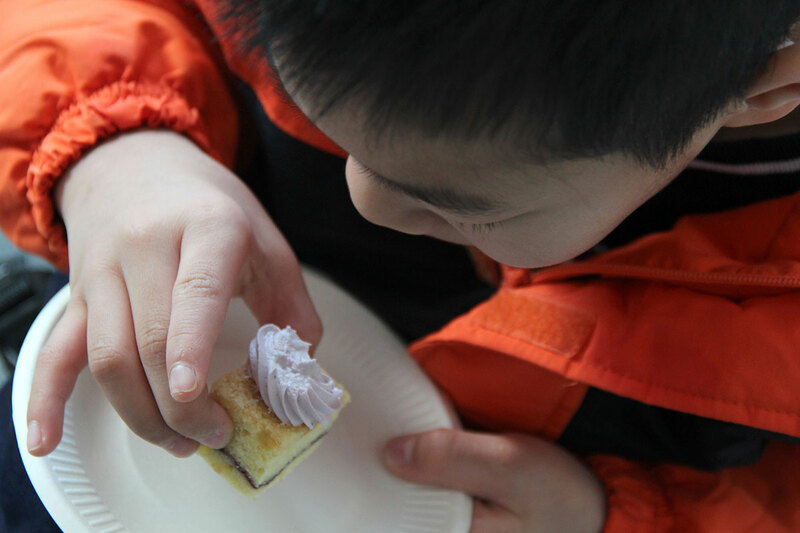 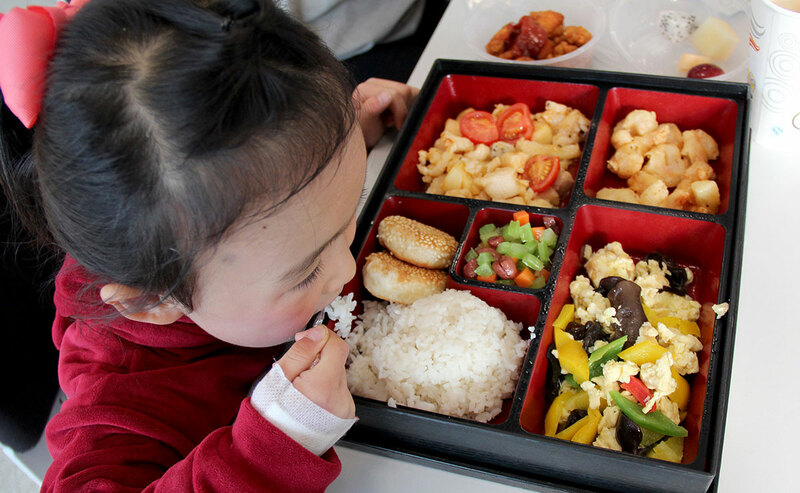 We are so thankful for the many companies that provide amazing experiences for our children.